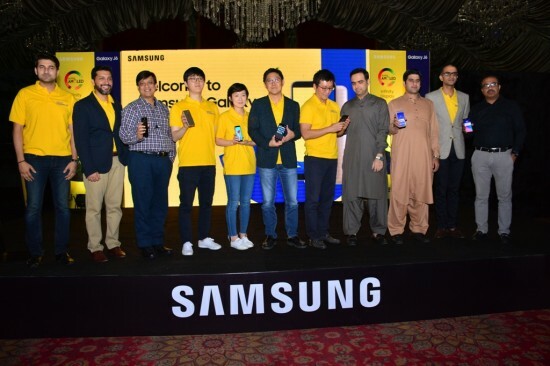 Samsung has launched the latest lineup of Galaxy smart phones in Pakistan and these smart phones are launched at iftaar dinner, which is managed at the local hotel. 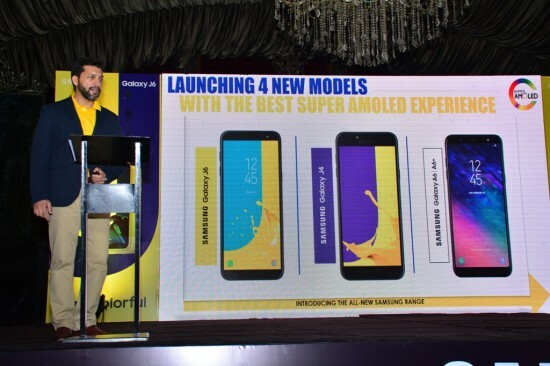 The smart phones, Galaxy J6, J4, A6 and A6+ are provided in the market with Super AMOLED screens with their own unique features. 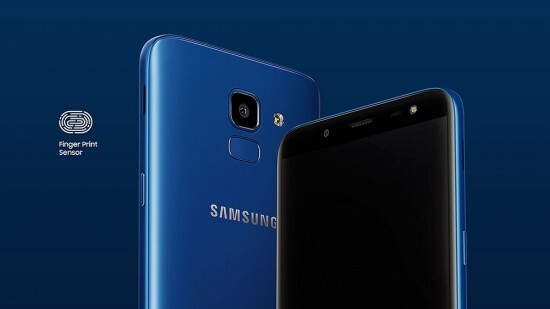 The smart phone, Samsung Galaxy J6 shows the vivid images all the way to edge of the smart phone. This smart phone has Super AMOLED screen, which can produce sharper contrast and more dynamic color and the Infinity Display sets the new standard for the uninterrupted and immersive experience. It has the larger screen and the smart phone remains sleek and compact. It can be attributed to extremely thin bezels and swapping physical home button with software. This smart phone has the 18.5:9 aspect ratio and you can enjoy more content and it has the same size, which has smaller screen. This smart phone has 8 MP front camera and 13 MP rear camera with the F1.9 lens on J6 and it brings more brightness and clarity to the photos and it has the adjustable LED flash, which is also present there. The model of this smart phone has the built-in stickers to capture the photos, which is more fun. It is added with dual messenger to give you the option of using two separate accounts for similar messenger app. The face recognition and finger print scanner let you to have access the phone quickly and conveniently. 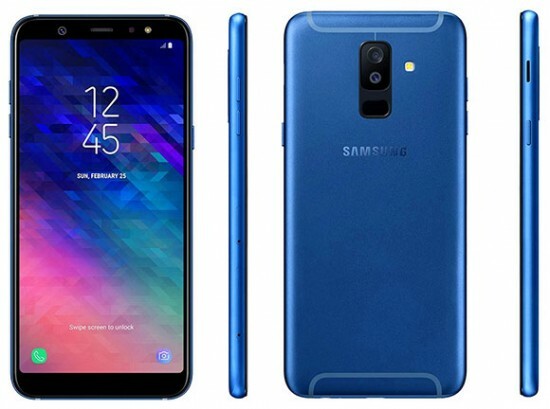 The handset, Galaxy J6 has three unique and attractive colors, which suits every style of the smart phone, Galaxy J6. 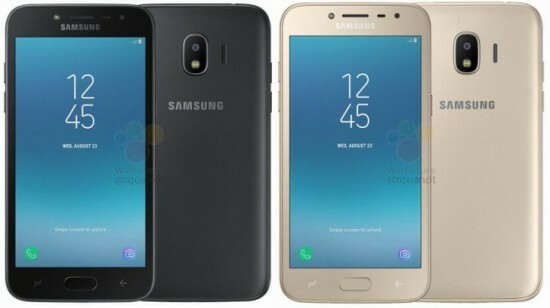 The smart phone, Samsung Galaxy J4 is equipped with 5.5” Super AMOLED screen with familiar 16:9 ratio and has the resolution of 720 x 1280 pixels. The smart phone has the internal memory of 16 GB with 2 GB RAM with the microSD card slot. The handset has the primary camera similar to Galaxy J6 and the front facing camera has 5 MP sensor to keep the adjustable LED flash. 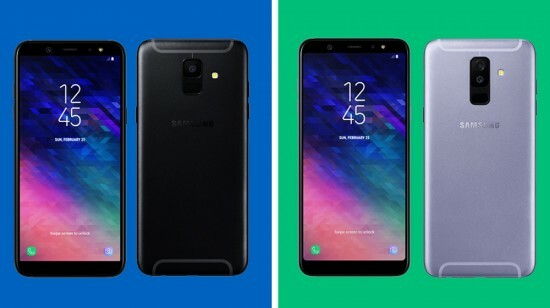 Samsung has taken off the wraps from Galaxy A6 and A6 Plus and the latter handset has the dual camera, large battery and big screen. The handset, Galaxy A6 Plus has the dual camera with compromise of main camera with 16 MP f/1.7 sensor with secondary 5 MP rear camera for refocusing and depth of field effects. The users will get the impressive 24 MP f/1.9 camera for selfie and video calling. The smart phone, Galaxy A6 Plus offers the 6 inch, 2,220 x 1080 Super AMOLED display and 3500 mAh battery. 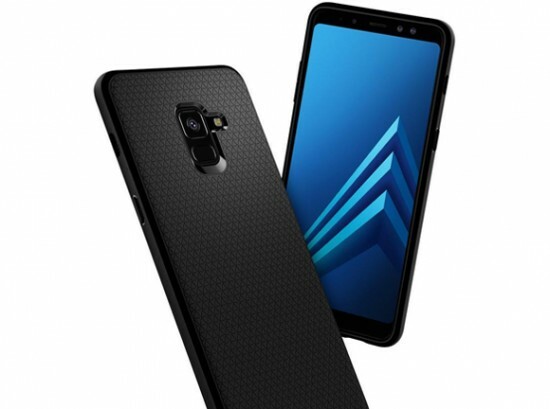 The smart phone, Galaxy A6 is added with 16 MP f/1.7 rear camera with 16 MP f/1.9 selfie camera and it possesses the 5.6 inch and 1480 x 720 Super AMOLED screen and 3000 mAh battery. Both the handsets, A6 and A6 Plus has the front facing LED flash for the selfie enthusiasts.